Prints up to 190 pages (ca 5% A4). 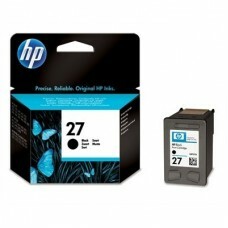 Black ink.High quality genuine Hewlett-Packard cartridge.Related ..
Prints up to 475 pages (ca 5% A4). Black ink.Compatible cartridge.Related HP devices: Deskjet D1311,..
Prints up to 475 pages (ca 5% A4). 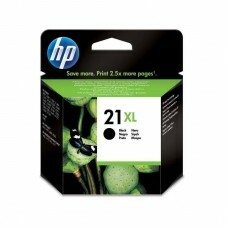 Black ink.High quality genuine Hewlett-Packard cartridge.Related ..
Prints up to 165 pages (ca 5% A4). 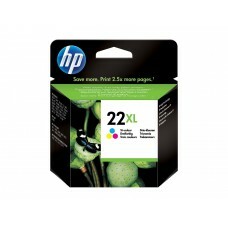 Color ink.High quality genuine Hewlett-Packard cartridge.Related ..
Prints up to 415 pages (ca 5% A4). Color ink.Compatible cartridge.Related HP devices: Deskjet D1311,..
Prints up to 415 pages (ca 5% A4). 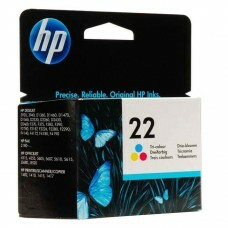 Color ink.High quality genuine Hewlett-Packard cartridge.Related ..
Prints up to 280 pages (ca 5% A4). 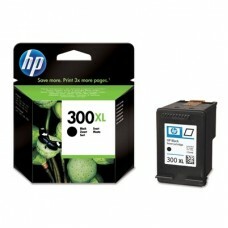 Black ink.Compatible cartridge.Related HP devices: Deskjet 3320, ..
Prints up to 280 pages (ca 5% A4). 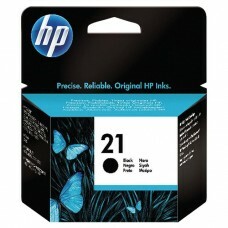 Black ink.High quality genuine Hewlett-Packard cartridge.Related ..
Prints up to 240 pages (ca 5% A4). Color ink.Compatible cartridge.Related HP devices: Deskjet 3320, ..
Prints up to 240 pages (ca 5% A4). 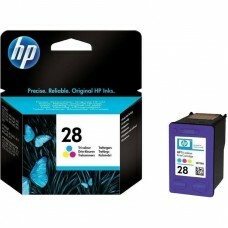 Color ink.High quality genuine Hewlett-Packard cartridge.Related ..
Prints up to 650 pages (ca 5% A4). 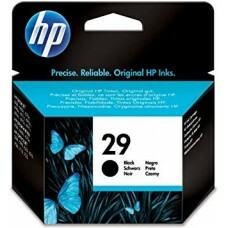 Black ink.High quality genuine Hewlett-Packard cartridge.Related ..
Prints up to 200 pages (ca 5% A4). 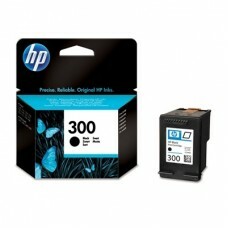 Black ink.High quality genuine Hewlett-Packard cartridge.Related ..
Prints up to 600 pages (ca 5% A4). Black ink.Compatible cartridge.Related HP devices: Deskjet D1660,..
Prints up to 600 pages (ca 5% A4). 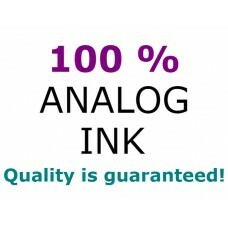 Black ink.High quality genuine Hewlett-Packard cartridge.Related ..